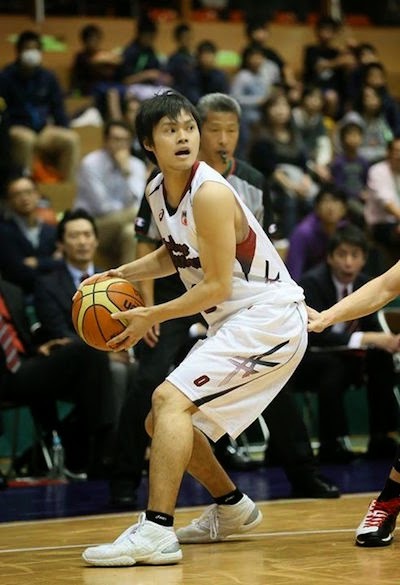 - Pure Youth completed an unlikely comeback to upend Taiwan Beer in their 7-game SBL championship series. 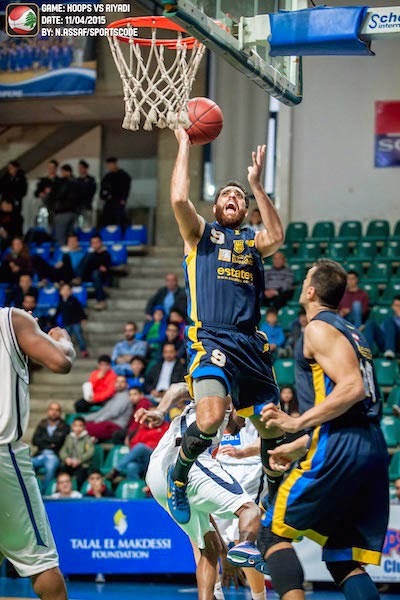 - The LBL Playoffs heated up with Riyadi, Champville, and UBA gaining 2-0 leads, while Homenetmen drew level with Sagesse at 1-all. - In the IBF Superleague’s second conference, favorites Petrochimi, Azad, and Mahram remained on top and far from the rest of the pack. - Unless otherwise specified, all images are from NBL-Japan. Kenta Hirose challenges the defense of Makoto Hiejima. 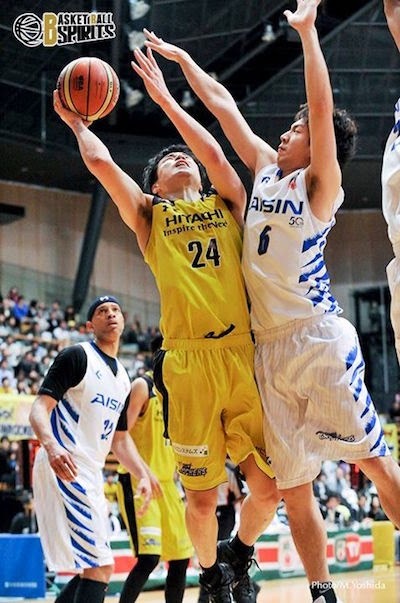 Hirose and the Hitachi Sunrockers split their back-to-back against Hiejima and the Aisin Seahorses. 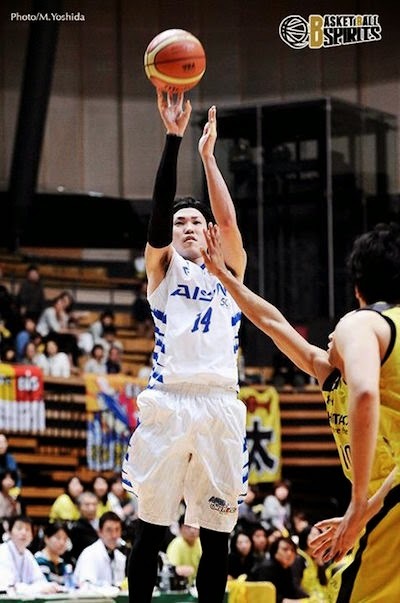 Top Japanese gunner Kosuke Kanamaru shot just 1/8 from beyond the arc against the Sunrockers in their latest game. 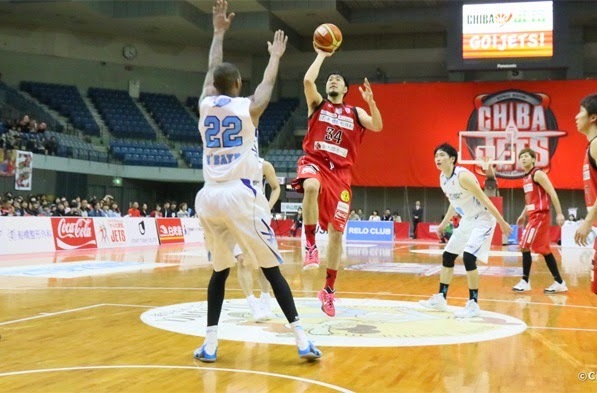 Ryumo Ono and the Chiba Jets punched a ticket to the Playoffs after beating the Mitsubishi Diamond Dolphins twice this past week. Yuma Fuji and the defending champion Toshiba Brave Thunders went 2-0 this past week to remain at third place in the Eastern Division. 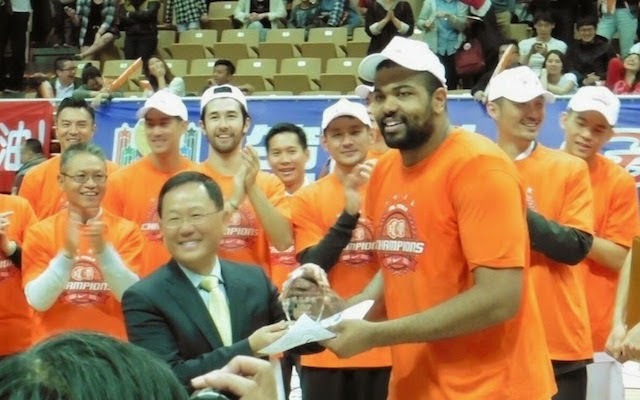 Doug Creighton hit 3 trilpes as Pure Youth overwhelmed Taiwan Beer in Game 7, 79-67. Replacement import and naturalizationn prospecgt Garret Siler was named Finals MVP after helping Pure Youth defend its title. 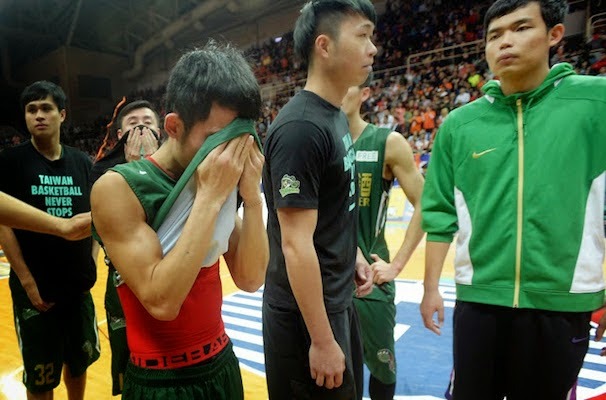 Jiang Yu-Ann appears inconsolable after his squad squandered a 3-1 series lead and folded against the defending champions. 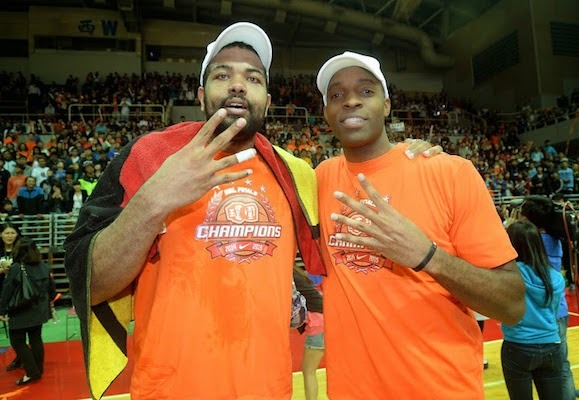 Will Garret Siler join Quincy Davis as one of Taiwan's naturalized players for #FIBAAsia? 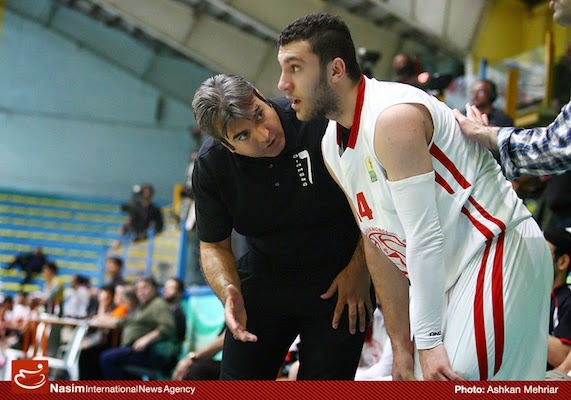 Armen Allahverdi of Qazvin gets some instructions in their game against Mahram. 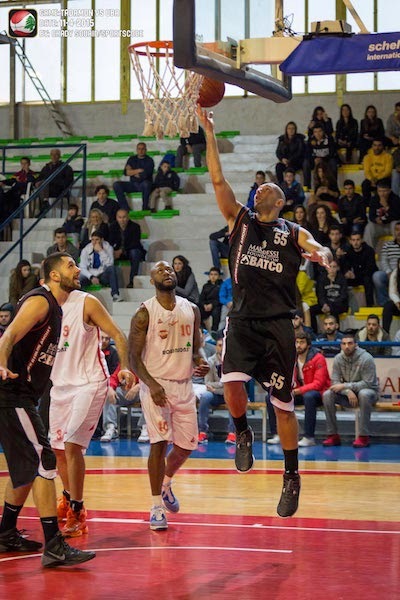 Allahverdi drilled in 14 points, but his team still lost, 84-65. 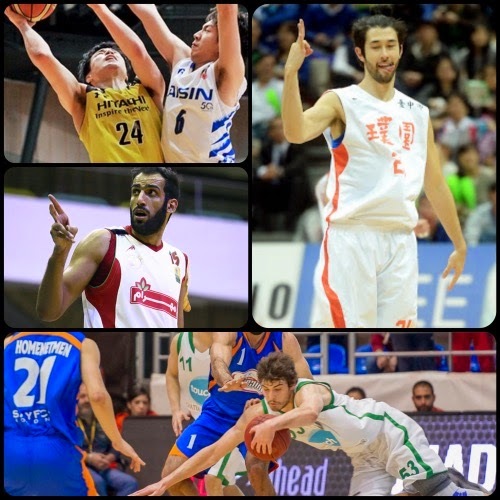 Hamed Haddadi is BACK in the IBF Superleague! 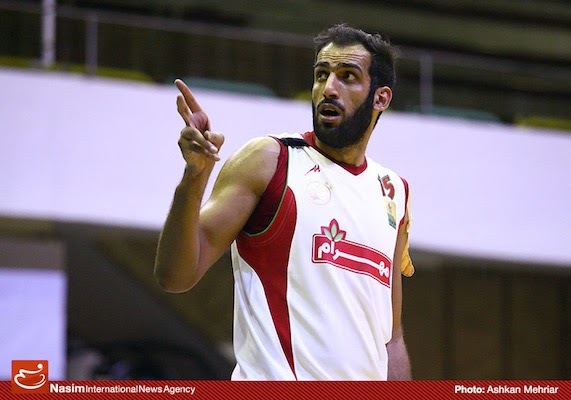 He is averaging 15 points and nearly 10 rebounds after just two games for Mahram-Tehran. 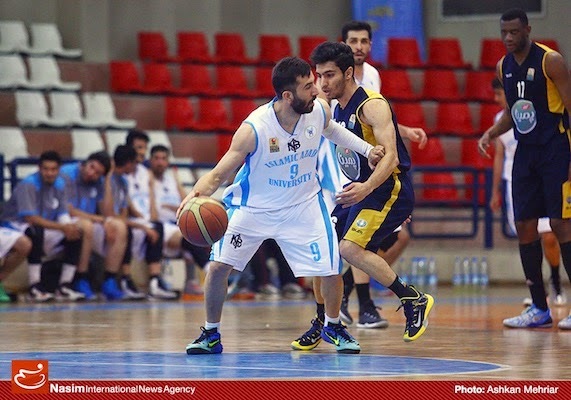 Hamed Hosseinzadeh and the rest of Azad kept PMINA Esfahan at bay in their game two nights ago. Iman Zandi of PMINA challenges the defense of Mahdi Moradinasab. Powerhouse team Petrochimi Bandar Imam remains on top of the league at 10-1. 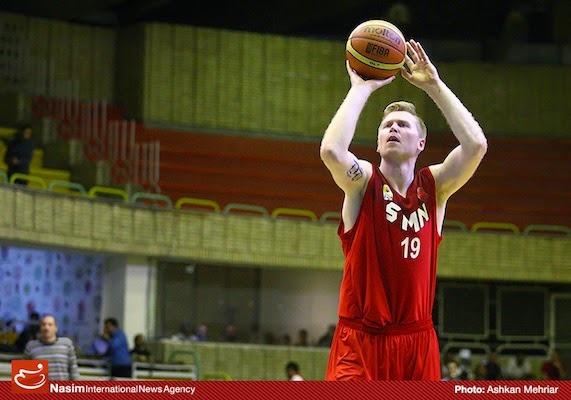 Povilas Cukinas is one of the imports seeing action in the IBF Superleague second conference. 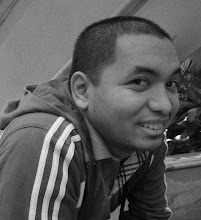 He plays for Samen Mash'had. 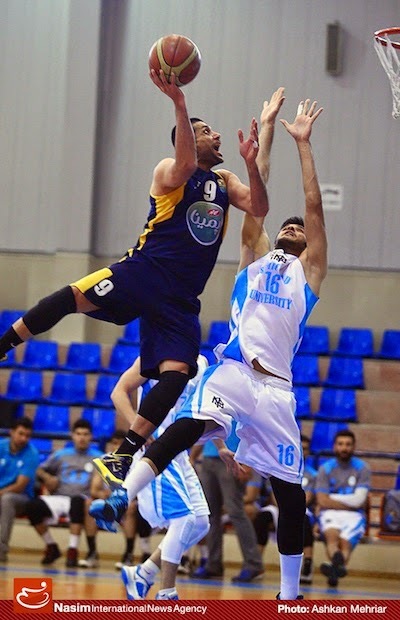 Ahmad Ibrahim dropped 19 points as Al Riyadi defeated Hoops for a 2-0 lead in their quarterfinal series. 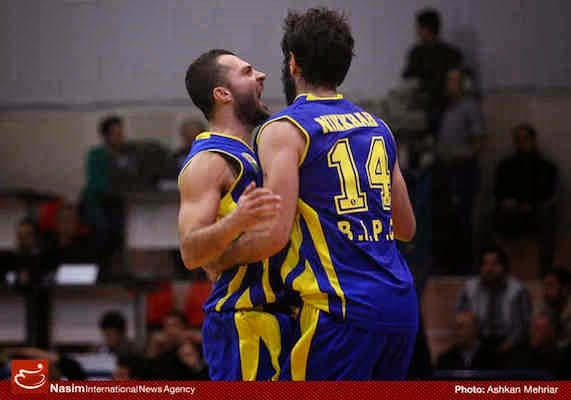 Ammar Touma of UBA stepped up with 15 points off the bench UBA now has a 2-0 lead over Tadamon in their series. Bassel Bawji goes baseline against Mouttahed's Charles Tabet. 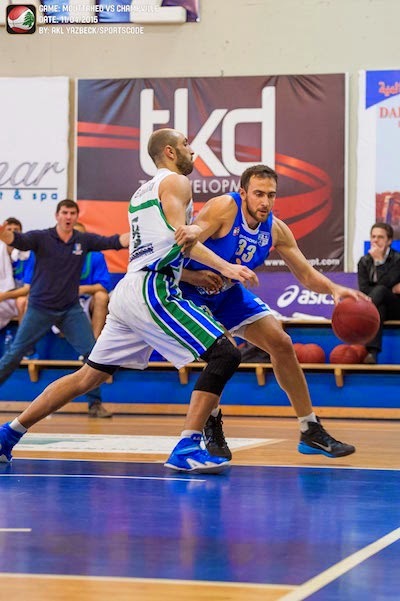 Bawji scored 16 points as Champville went up to 2-0. 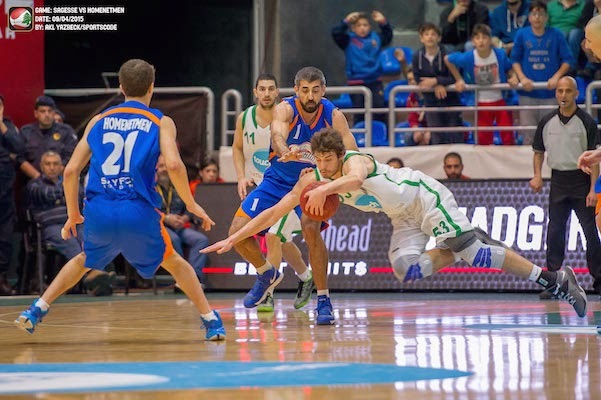 Daniel Faris dives for the loose ball as Sagesse bowed to Homenetmen in Game 2, 77-85. Their series is tied at 1-1.